Right, I did jump on this bandwagon after being convinced just by looking at the results on their Instagram page. I have tried this back in early June preparing for a holiday. It consisted of two different tea bags, one for the morning everyday (14 tea bags) and one before bed every other day (7 teabags) which you will drink for 2 week. I don’t mind the herbal taste. I quite like it as I did drink a lot of Chinese herbal teas whilst growing up. This was minor as compared to what I had drank as a child. Both tea bags contains different ingredients which you can read here. I didn’t complete the 14 day teatox. Probably lasted around a week. The reason being is that the bed time cleanse had given me horrendous stomach aches the next day each time for the whole day which weren’t bareable therefore having to stop. It does produce laxative effects which to me only lasts the morning but I still have stomach pains throughout the day. Glad the toilet isn’t far from where I sit at work. It doesn’t matter how long I leave the tea bag in, I’ve tried from 1 minute to 3 minutes, the pains still arise. I’ve stopped drinking this tea overall after the third bed time cleanse and haven’t suffered these type of stomach pains since. There are side effects and everyone suffers from them differently. Unfortunately I had to experience this after all the hype there was. You need to eat healthily in order to see the positive effects, exercising would be an added bonus. They have an eating plan which you can follow but it’s in my opinion, you’re best without it. It’s rubbish. This did suppress my appetite but in a bad way and felt groggy throughout the day. Their positive claims didn’t seem to be on my side. Disappointed. I wouldn’t recommend this if you’re susceptible to stomach aches and are sensitive to them. This may affect your menstrual cycle and will affect your contraceptive pill if you take it in the morning. If I were you, stick to the traditional clean eating and exercise malarkey. Don’t take shortcuts. Your body will thank you later. Have you tried any teatoxes? Hello Nicol, thanks for your review. I was actually thinking about ordering the tea detox but your review has really put me off. I might try it in the future, but I am worried about getting an upset stomach. I have always wanted to try and detox of this nature, but have been chicken, LOL. I will have to endeavor to do it one day. I tried this and got no results, my stomach aches weren't too bad but definitely not something I would want to experience again! 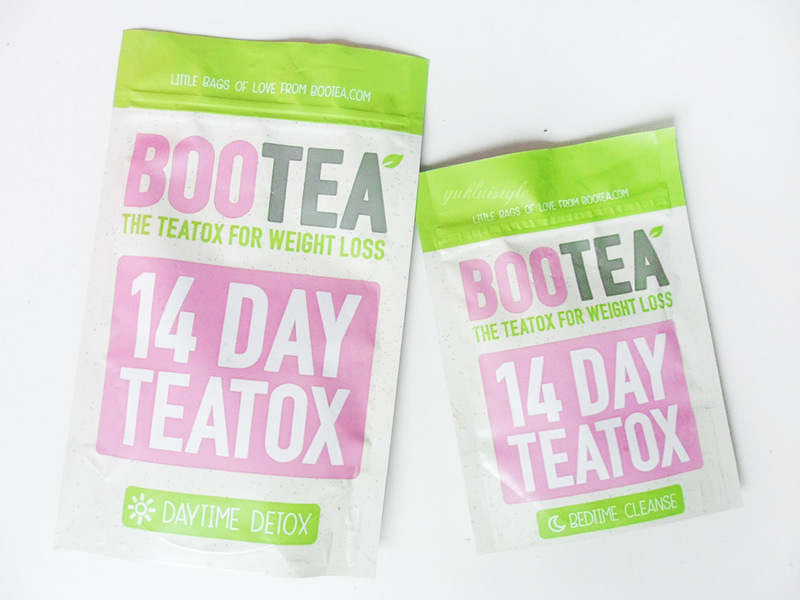 I've always been a bit skeptical about this tea detox, for a while I was tempted to try it, but after reading your review I'm glad I didn't! Sorry to hear of your experience, strange that the evening cleanse would bring this on and remain with you all the following day. As a big herbal tea drinker it surprises me that you suffered so and very wise of you to stop. I hope you find an alternative that suits you much better. Oh gosh, I was hopping to try Teatox! But does it give you other side effects like breakouts etc? Because I'm hoping teatox will help me clear my pimples and solve my hormonal imbalance problems! I drank tea every hour when I was working in Riyadh, and it's good for my digestive system. 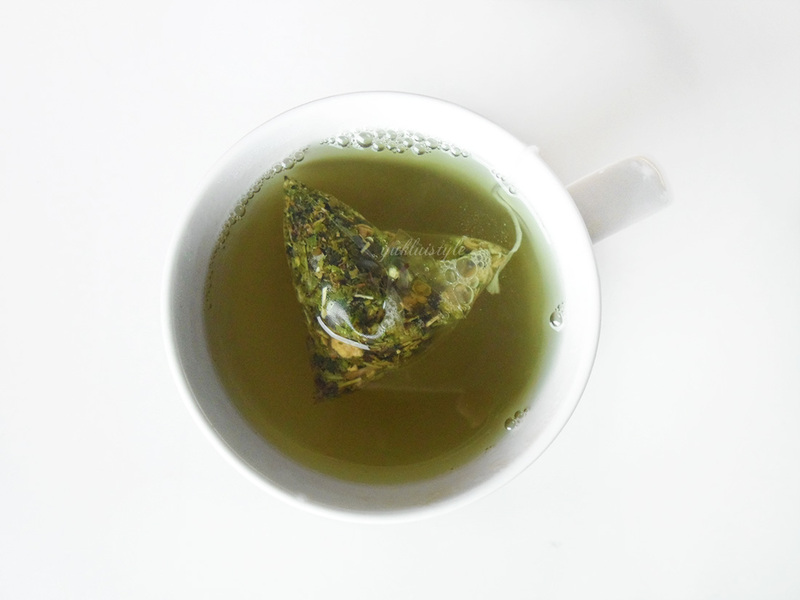 Your review gives me some idea about the beauty regimen with this tea. An honest review indeed. Seen so many reviews on this I do like tea, Heard how good this is supposed to be would love to try it. Is there any real life example who has loose his/her weight from this tea? I urgently need such a 14-days-detox tea program because I feel a seasonal fatigue in my body and I would like to revive my skin and feel fresh again. A wonderful way of rejuvenating the whole organism! I have heard a lot of good things about drinking detox tea. I think I need to try it myself. I need this as I need to detoxify. It keeps the body fresh and healthy. Have tried a tea detox two months ago. Sometimes, we do need something like this to flush away the toxins in our body. Tried a deatox tea few months ago, and was quite good. However, I've never tried Bootea before. Don't think I've seen it in Malaysia though. Is this green tea? I have heard that green tea is very good for weight loss. DO you need to exercise even after consuming these? Healthy diet is the best way. I agree that no need to take shortcuts. Just stick in a traditional and healthy way and later on you'll be rewarded. Healthy eating and drinking is the best way to go about this. I love the shape of the tea bag and the fact that is a cleansing detox tea. Looks good.